The Hass avocado is one of the most delicious varieties of avocado around, with a rich creamy flesh and superior taste. Hass avocados make up 95% of all the avocados eaten in the USA but you may be surprised to learn that the humble Hass is one of the newest varieties of avocado and didn’t even exist before the 1920’s. So where did the Hass avocado come from and why is it quickly becoming one of America’s favorite fruits? Read on to find out everything you could possibly want to know about what many consider to be the king of avocados. Avocados have, of course, been around for thousands of years. 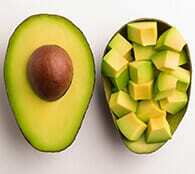 Avocados are native to Central America and Mexico, where they were cultivated by early humans as far back as 500 B.C. The original name for the avocado was “Ahuacatl”, which refers to a certain part of the male anatomy that the shape of avocados happens to resemble since they tend to grow in pairs. 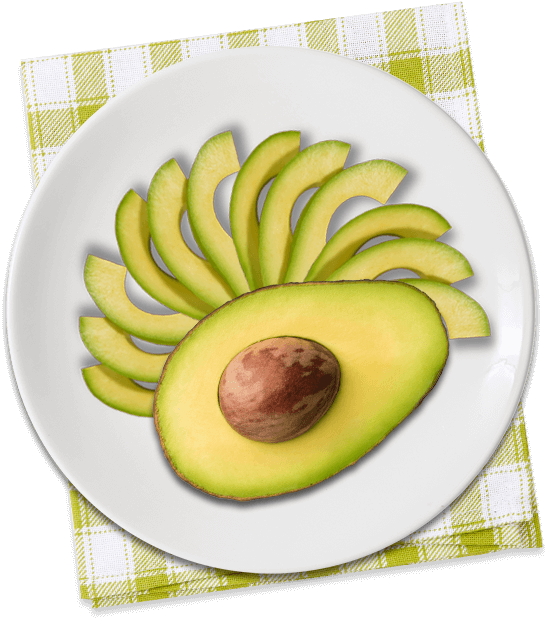 The word became “ahuacate” after the Spanish conquest of Mexico and was renamed to “avocado” by American farmers since it was easier to pronounce. Fast forward to 1926 when the story of the Hass avocado grove began in California. A postal worker named Rudolph Hass purchased some avocado seeds from a local nursery owned by A. R. Rideout. Rideout was sourcing avocado seeds from several different locations, including restaurant scraps and neighbors’ yards. During this time, there were several different varieties of avocado being grown and sold in California. Hass planted the seeds on his property in La Habra Heights, CA, which already had a few mature Fuerte avocado trees. After the seeds he had planted grew into immature trees, Hass used cuttings from the Fuerte trees to perform a grafting of the newly planted avocado trees with the Fuerte avocado. Grafting is a horticultural process often used on fruit trees to ensure that the desired variety of fruit continues to grow on the new tree. In this case, Hass was trying to grow Fuerte avocados (which at the time were considered to be one of the superior varieties) from the avocado seeds of unknown origin. For two years in a row, one tree rejected the graft. Rudolf Hass was ready to give up and chop the tree down but he was persuaded to let it grow, just to see what would happen. The fruit that grew from the tree looked very different from the Fuerte avocados that surrounded it. The skin was black, not green, and rough and pebbly rather than smooth. Hass’s wife and children tried the fruit which was creamy with a rich nutty taste and they found it superior to any avocado they’d eaten before. Encouraged by the fruit’s taste and the tree’s long harvest season, Hass decided to grow and promote the new variety that he named the Hass avocado fruit, after himself. Hass took out a patent on Hass avocados in 1935 and made a deal with Harold Brokaw, the owner of a nursery in Whittier, CA, to grow and promote the fruit. Hass agreed on a deal where he would receive 25% of the proceeds on all sales. 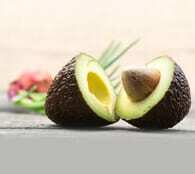 Initial demand for the Hass avocado seed and fruit was poor – consumers were put off by the different color and strange appearance of the skin that was considered unattractive compared to other varieties. Over time, however, growers and distributors started to appreciate the Hass trees for their greater yield and the tough skins of the fruit, which protected the flesh and meant that fewer fruits were damaged during shipping. The black skin was also effective at hiding blemishes that would normally put off buyers of green avocados. There was also an increasing appetite for Hass avocados due to their flavor and preference among elites. Buyers soon learned that the darker skin did not mean that the fruit was bad, but rather that it was at optimal ripeness and ready to eat. That single stubborn Hass avocado mother tree became the origin of the Hass avocado fruit as we know it today. It lived a remarkably long life until succumbing to root rot in 2002 when it was a grand old 76 years old. There are now 5 million Hass avocado trees in California alone, and an estimated 10 million worldwide – all descendants of the Hass Mother Tree at 430 West Road, La Habra Heights, CA. Sadly, the Hass family never made a lot of money from discovering the world’s most popular avocado. Being the first ever patent on a fruit tree, little could be done to enforce it, and growers simply grafted a Hass variety with other trees to profit from the fruit. Rudolf Hass’s royalties from the Hass avocado were estimated at a total of $4,800 until his death in 1952. 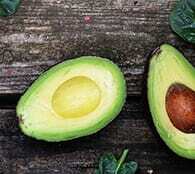 What Makes an Avocado Hass? Hass avocado trees have high yields compared to other varieties and a mature tree can produce over a million blooms. Most Hass trees bloom twice a year and occasionally there is a third bloom. Hass trees start bearing fruit in three to five years and grow from 15 to 30 feet tall. The lifespan of an average tree is several decades. 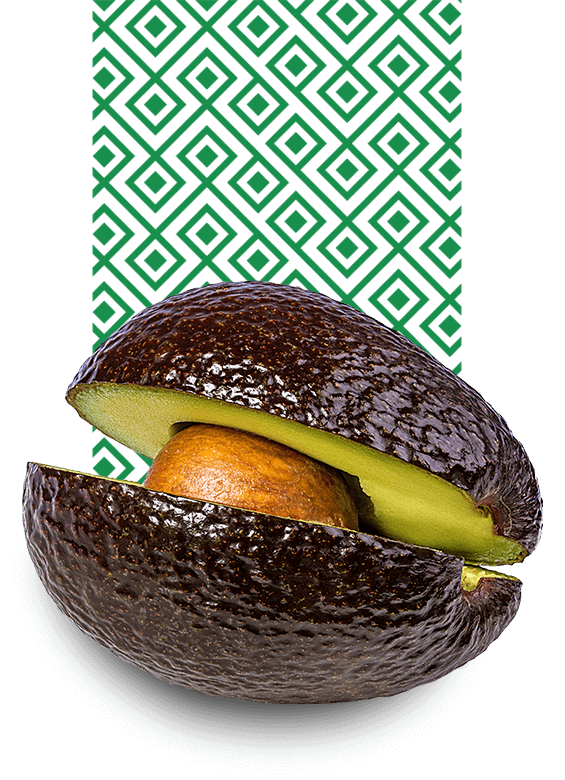 Unlike other avocados, which have smooth green skin, the Hass avocado fruit has dark green bumpy skin that darkens as it ripens, eventually reaching a very dark shade that is almost black. Like all avocados, Hass avocados ripen only once they are picked from the tree and they can be left on the tree for several months after the fruit has matured. When it comes to nutritional content, Hass avocados are higher in fat than other varieties, which gives them a richer taste and smoother, creamier texture. 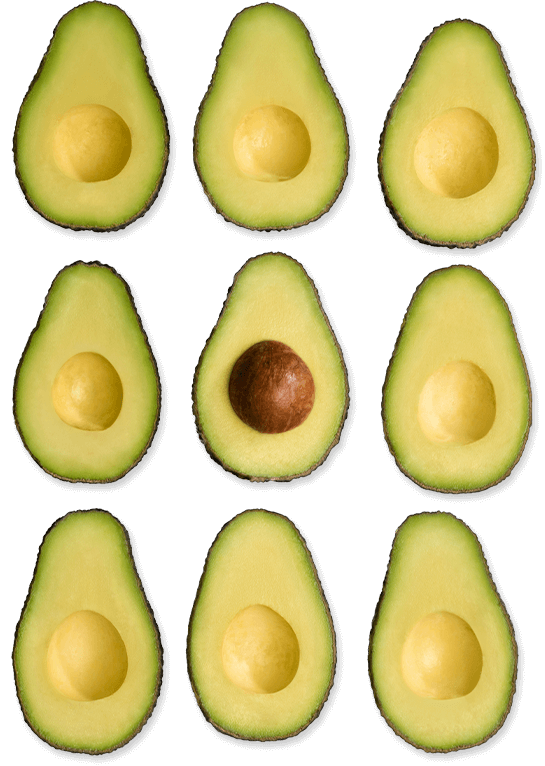 80% of avocados consumed in the world are Hass avocados, meaning all other varieties make up only a small proportion of the remaining 20%. In the US, this number rises to 95%. Unlike many other avocado varieties, Hass avocados are native to California, not Mexico. The growing Hass avocado popularity during the 1950s was so great that producers in Mexico started growing the Hass over other indigenous varieties. In fact, the world’s largest producer of Hass avocados is in Mexico and shipped over 1.7 billion pounds of the fruit to the US in 2017. 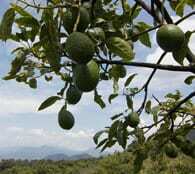 In Mexico, the climate is particularly suitable to growing avocado trees and Hass trees flourish there. Some of the highest quality avocado trees in Mexico are cultivated by grafting the Hass avocado with other native varieties. In this way, the Mexican Hass avocados are able to grow on trees with strong roots, ideal for the local soil conditions. The main avocado growing states in Mexico are Michoacán and the State of Mexico, often referred to as the ‘Avocado Belt of the Mexican Republic‘. 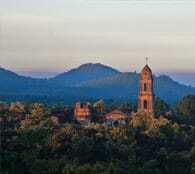 Michoacán accounts for over 92% of Mexico’s avocado production and has over 30,000 groves of Hass avocados. Nurtured by the Mexican sun and rain, the trees bloom 365 days a year, and avocados can be harvested every month in the year, depending on the elevation of the orchard. 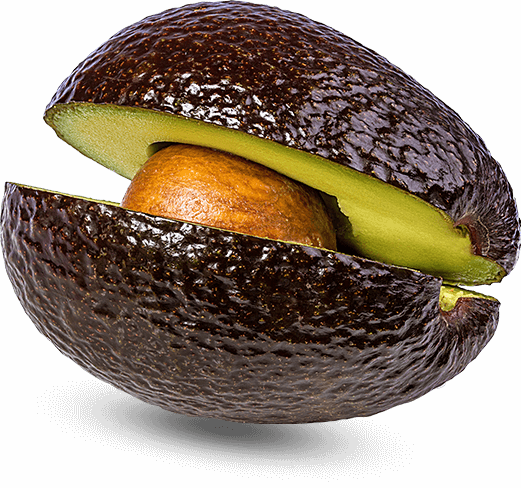 Hass avocados are frequently misspelled as “Haas”, probably because they are also frequently mispronounced as “hahs” or “hoss” with a long ‘ah’ sound. If you hear anyone talking about Hass avocados with this mispronunciation, or see them spelled as “Haas” in the grocery store, feel free to correct them! The fruit is named after the Hass family, which pronounces their name with a short, hard ‘a’. Hass is a Ger¬manic and Dutch surname that is thought to originate from “Hasso” or “Hase”. In the US, the Hass families are mostly concentrated in New York, Pennsylvania, and Wisconsin, but the Hass family is also represented in California, where the story of the Hass avocado began. In short, you should pronounce “Hass” to rhyme with “pass”. Since the 1950s, the appetite for Hass avocados has continued to grow in the USA and worldwide. Around 4.25 billion Hass avocados were sold in the US in 2014 – double what was consumed in 2005. 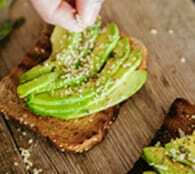 Avocado has become a favorite ingredient and is now on the menu of several fast food chains across the U.S.. Avocado toast – once a humble breakfast eaten mainly in California and Australia – is now a trendy and “instagrammable” menu item in many restaurants around the world. An increased interest in plant-based and low carb ‘clean eating’ diets such as the keto diet and Paleo diet has also encouraged greater consumption of Hass avocados. Google Trends also shows that the number of people searching for “avocado recipes” has increased dramatically over the last decade. 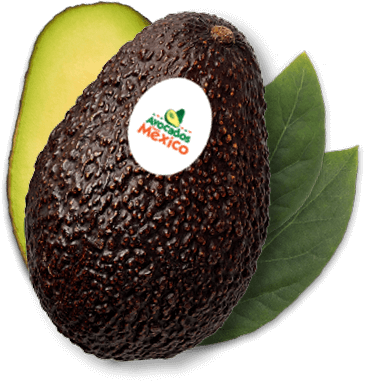 Hass avocado importation from Mexico and other countries is expected to continue to increase to meet the growing demand, despite the increased production of Hass avocados in the USA. Currently, Hass avocados from Mexico account for more than 90% of all imported avocados in the country. 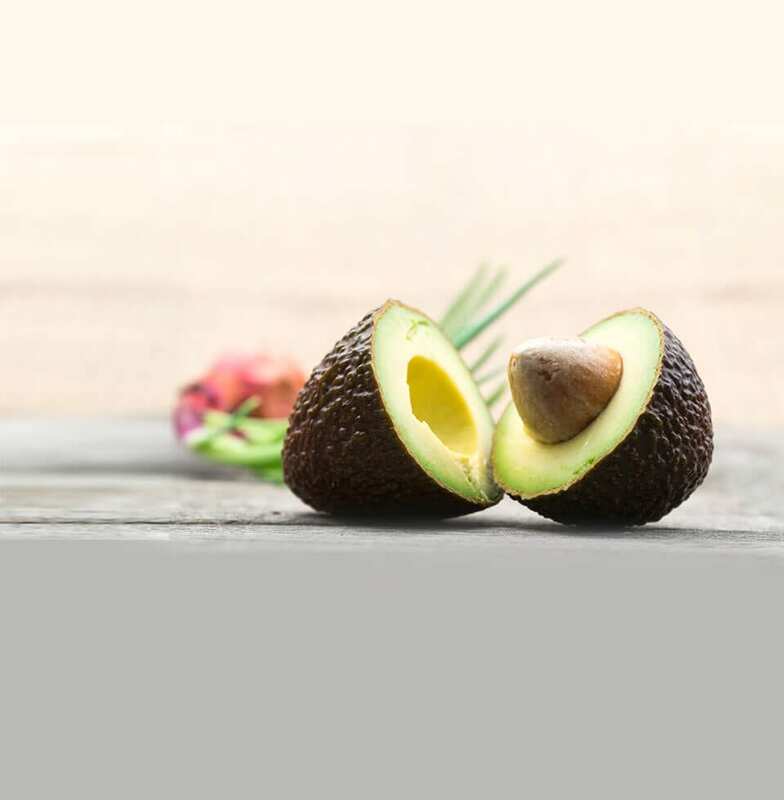 The Hass Avocado Board (HAB) was set up in 2002 to promote the consumption of Hass avocados in the USA, track Hass avocado shipments, research nutrition, and undertake consumer research studies and compile retail data for the avocado industry. 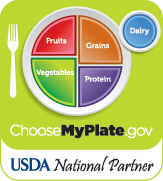 HAB started the “Love One Today” campaign to research and promote the nutritional benefits of Hass avocados and encourage their use in recipes as part of a healthy diet. One of our favorite tasty dishes is the Chicken and Avocado Roulades Recipe. We hope you love our Hass avocados as much as we do!